Equipped with a full Adjustable bench, the SDIB370 is designed to meet any facility’s requirements without breaking the bank. Utility benches are a critical part of any commercial or vertical market facility. 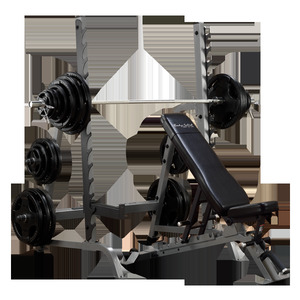 Home use benches often incorporate leg attachments that get in the way of many exercises. Home use benches also do not have the quality to hold up in a commercial environment. The utility bench satisfies both of these needs in an affordable quality bench. The unit adjusts from decline to flat to several incline positions. The back pad and seat pad adjust individually of each other. The SDIB370 has a tested weight capacity of over 1000 pounds with its 2"x3", eleven-gauge steel. Thick durable upholstery holds up in any setting. Over sized wheels with a front transport handle make the bench portion very easy to move. What Is Covered? During the warranty period, Body-Solid will, at its sole discretion, at no additional charge, provide the exclusive remedy of repair or replacement of the Product if it becomes materially defective, malfunctions, or otherwise fails to conform with this limited warranty under normal commercial, personal, family, or household use. In repairing the Product, Body-Solid may replace defective parts with new or, at Body- Solid's sole discretion, serviceable used parts that are equivalent to new parts in performance. All exchanged parts and Products replaced under this limited warranty will become the property of Body-Solid. Body-Solid reserves the right to change manufacturers of any part to cover any existing warranty. How Long Coverage Lasts? Body-Solid warrants that the Product you have purchased for commercial or non-commercial, personal, family, or household use from Body-Solid or from an authorized BODY-SOLID dealer will be free from any material defects in materials or workmanship under normal use during the warranty period from the date of purchase. Your sales receipt, showing the date of purchase of the Product, shall constitute proof of the date of purchase. 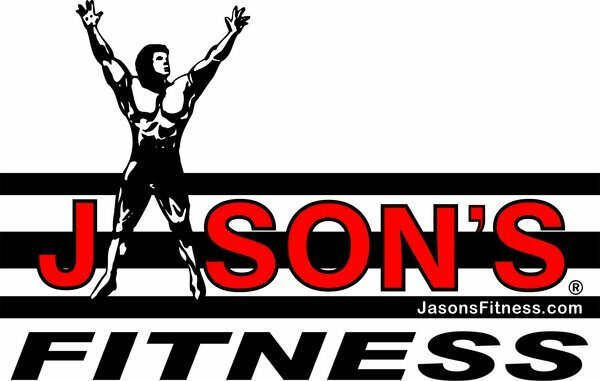 Jason's SouthFit Equipment Store Mobile, AL.